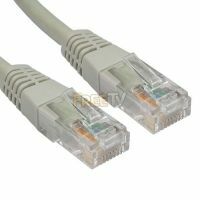 Huge range of networking equipment in stock. 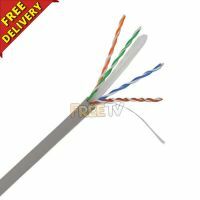 Many networking products come with free Ireland & UK delivery or super low cost postal delivery option. 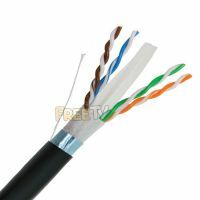 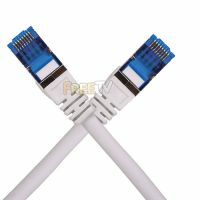 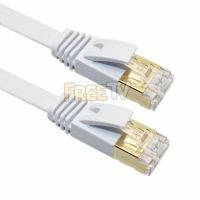 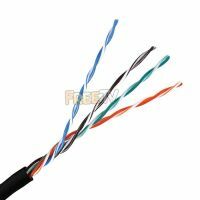 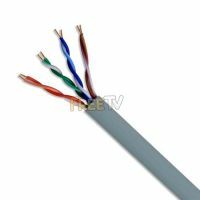 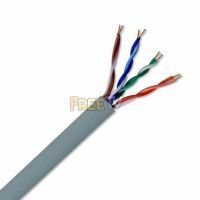 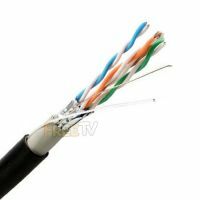 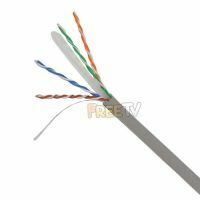 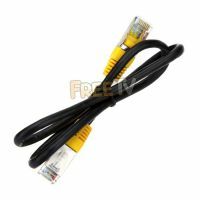 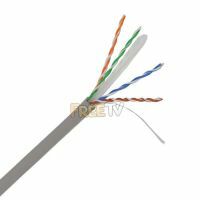 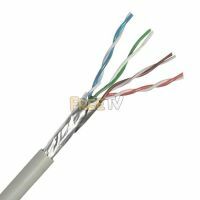 Our networking section includes products such as IPTV boxes, CAT5/CAT6 cables, connectors, adapters, routers, switches, homeplugs & much more.